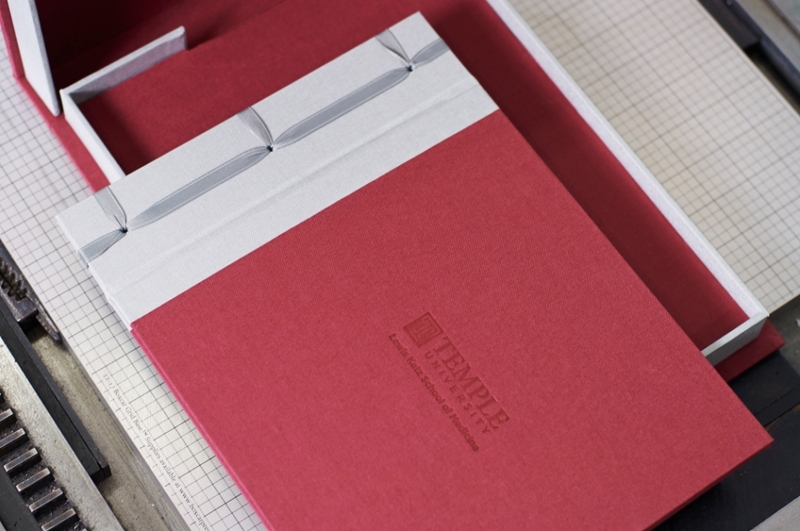 This special Japanese binding tribute book was created to honor Temple University’s largest donor. The custom box & book set also included an internal pocket holding a CD. The Japanese binding method wonderfully lends itself to many stylistic applications, from sophisticated corporate to elegantly feminine. Bella Forte Designs expertise can create just the touch you need. Need more tribute book ideas? take a look at our PDF portfolio.